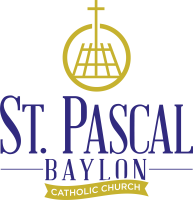 Pre-baptismal classes are required for parishioners wishing to have their children baptized at St. Pascal's. 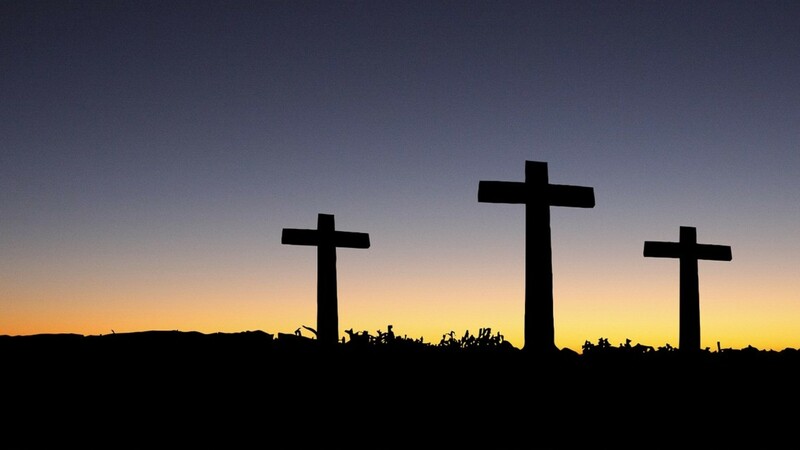 Special arrangements for older children can be made. 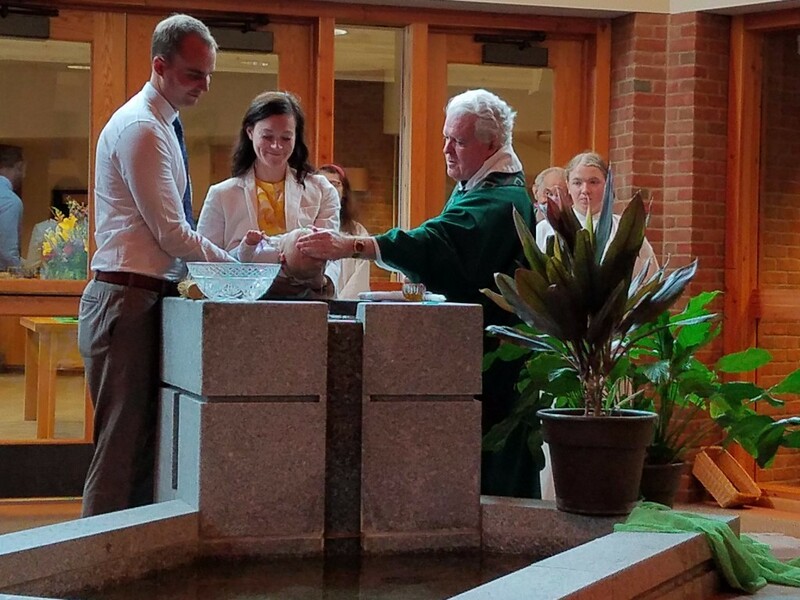 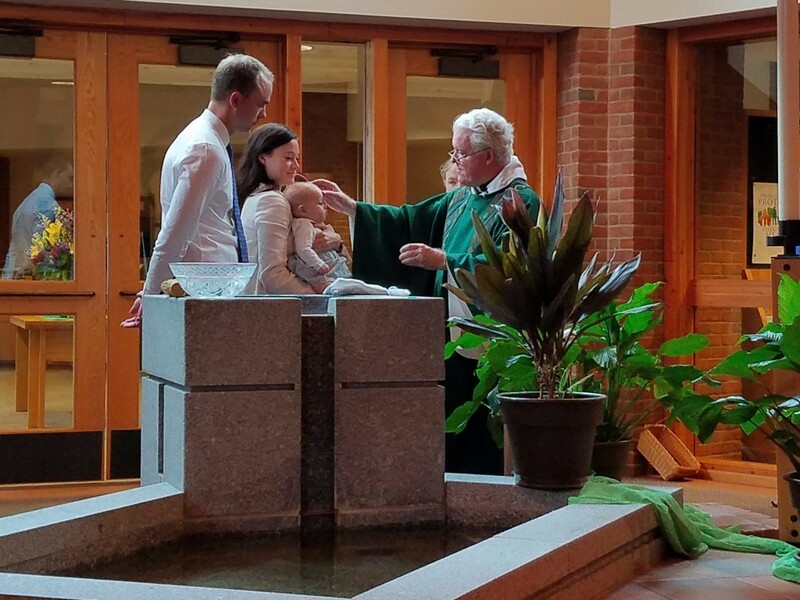 To arrange for classes and to schedule the celebration of Baptism, contact the parish office at 651.774.1585, or by email, at least two months prior to desired date.